Add structure and longevity to your favorite prints by mounting them to a sleek, durable support material. Our professional quality photo mounting options include mounting on Foamcore, Gatorboard, PVC board, MDO board, or even Aluminum! Whether you’re looking to add durability to your Photo Print or for added structure within a picture frame, or for display all by itself, Creative Interior Imagery offers a variety of different materials, widths, and finishing options. Hinge Mount - This is the best option for original or limited edition prints. Know which mount will look best with your artwork? Start a project with us today and let us know what you need - we are always happy to be of assistance! Aluminum blanks are great for creating custom lettered signs for vinyl. These are available with hole and corner options. They are perfect for outdoor parking signs & traffic signs, plus they are also available with reflective sheeting to meet your standards. 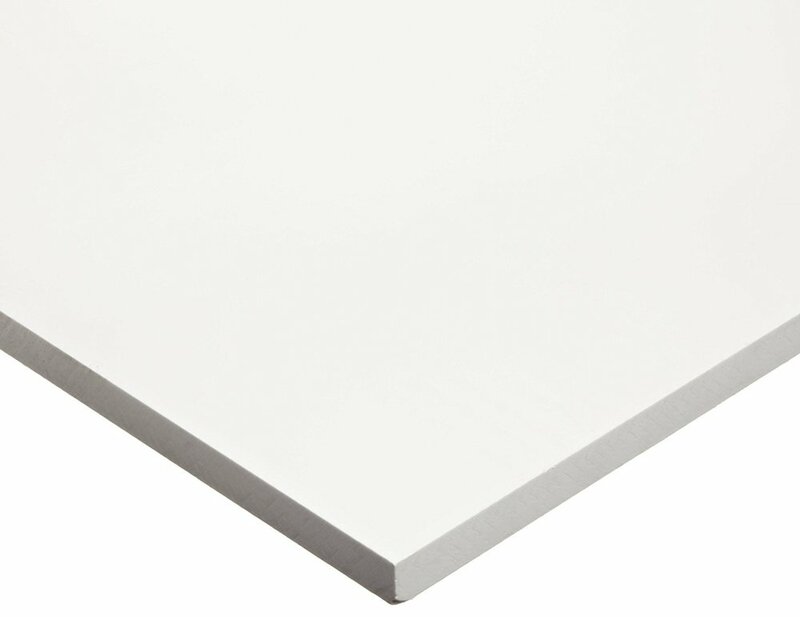 White Acid Free Foamcore Papers are high quality alpha-cellulose virgin pulp, white on both sides, lignin-free and are constantly tested to maintain conservation standards. Ideal for all conservation grade mounting applications. 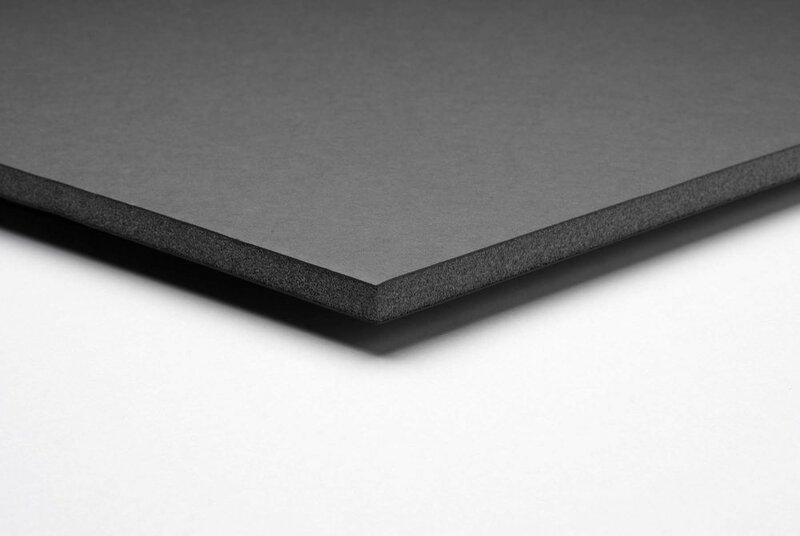 Black Acid Free Foamcore Papers are high quality alpha-cellulose virgin pulp, white on both sides, lignin-free and are constantly tested to maintain conservation standards. Ideal for all conservation grade mounting applications. MDO or Medium Density Overlay, is engineered plywood with a resin treated fiber applied to both faces. This gives an extremely smooth finish that is easy to paint. In addition it's rated for exterior use, which means it is safe from the elements, insects, or other outdoor hazards. can be cut easily into shapes, so you can create custom applications. White PVC Board, helps you project a high-quality, professional image. Medium-weight and durable. PVC can be installed and transported easily and is great for long-term indoor or short-term outdoor use. It is available in a variety of colors, and its matte finish reduces glare, hides fingerprints and can be cut easily into shapes, so you can create custom applications. 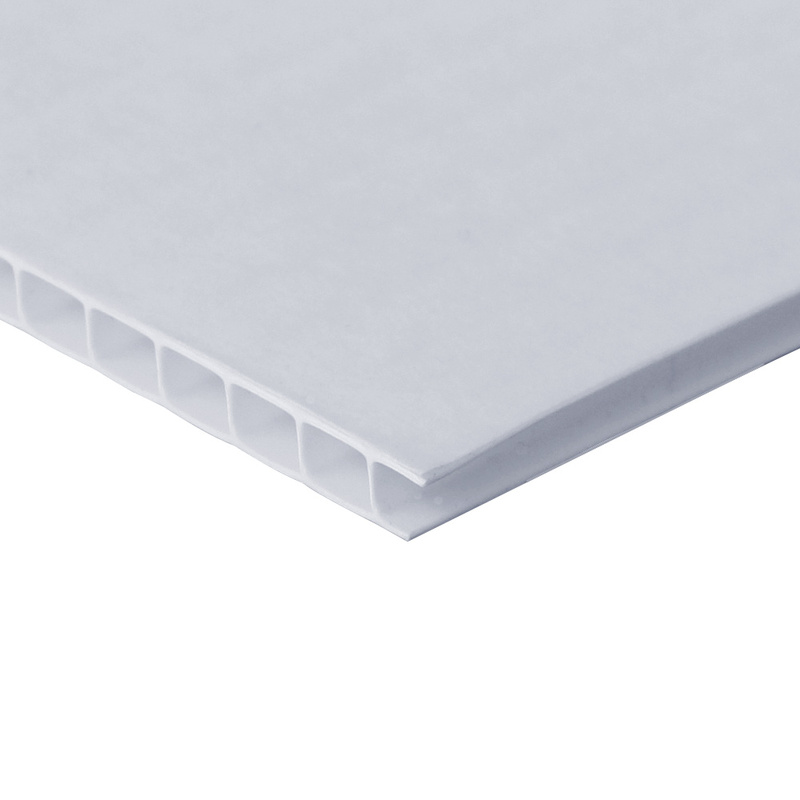 White Gator Board has a very rigid poly surface which is resistant to moisture, unlike foam board which is foam covered with lightweight paper stock. Gator Board is an extruded polystyrene foam encased between layers of a melamine and wood fiber veneer. Gator Board has a much harder outer surface than other foam core boards and resists warping. Gator Board is not an acid free material, so you should check before using it for items which will be displayed in museums or other permanent archives. can be cut easily into shapes, so you can create custom applications. 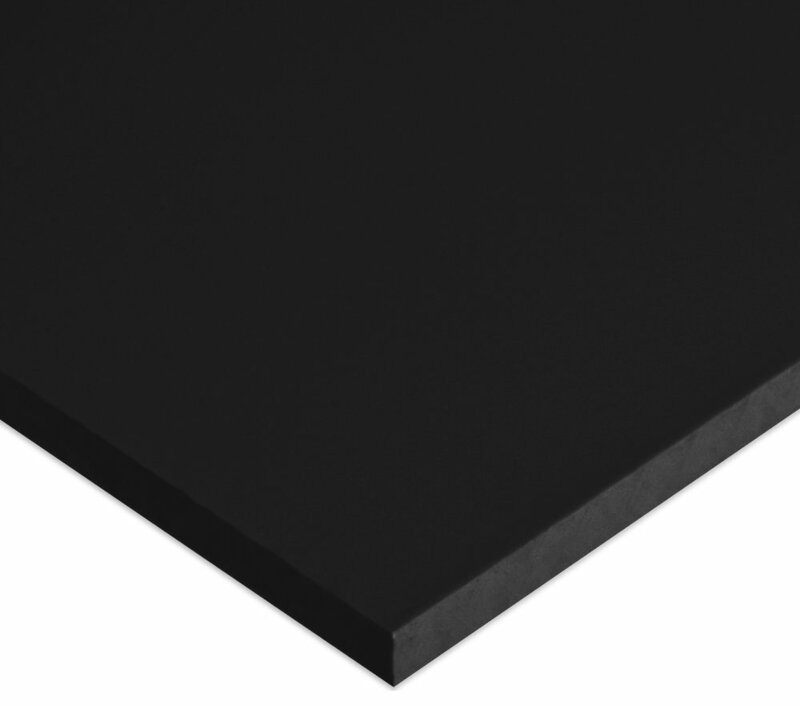 Black Gator Board has a very rigid poly surface which is resistant to moisture, unlike foam board which is foam covered with lightweight paper stock.